On the hunt for a new cocktail bar and Cuban restaurant? Look no further than this new arrival. The fresh addition to Logan Square, called Taste of Havana, is located at 2529 N. Milwaukee Ave. The bar mixes mojitos and other libations with Cuban cuisine. 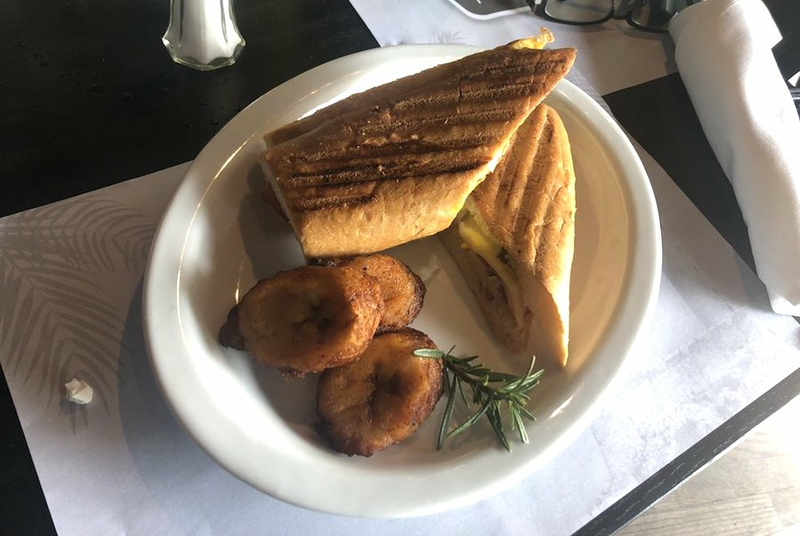 On the menu, offerings include croquettes served with melted cheese; tostones rellenos (beef stuffed plantain cups); El Campesino sandwich with fried plantains, lettuce, mayo and fried steak; and the Carne Con Papa, a hearty beef stew. Thirsty? Mojitos (including traditional, passion fruit and mango), caffeinated beverages, tea and soda are on offer. Check out the establishment's website for more information. It's still early days for the fledgling business -- it's got just two reviews on Yelp thus far. Anamaria H., whoreviewed the new spot on Aug. 16, wrote, "Their mojito options all seemed delicious -- at least six options with different fruit. ... Overall, I was really impressed with the space. The menu had tons of options that all sounded good and the service was great." And Patrick M. wrote, "The atmosphere at this place is great and the food is even better! Very authentic! They also have an extensive mojito bar. I went with the traditional one but my friend ordered the mango mojito and they both were great! I highly recommend this place." Interested? Stop by to welcome the new business to the neighborhood. Taste of Havana is open from 10 a.m.-10 p.m. on Monday, Wednesday and Sunday, 10 a.m.-11 p.m. on Tuesday and Thursday, and 10 a.m.-midnight on Friday and Saturday.